We are steadfastly committed to providing affordable housing within this project. 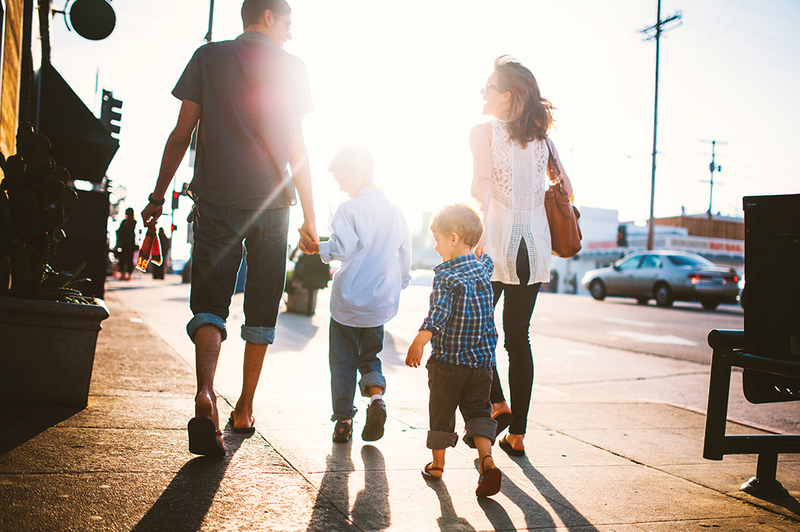 As we finalize the density as part of our zoning application process we will be able to determine the amount of affordable housing that we are able to achieve. A fully accessible, 30,000sq.ft. 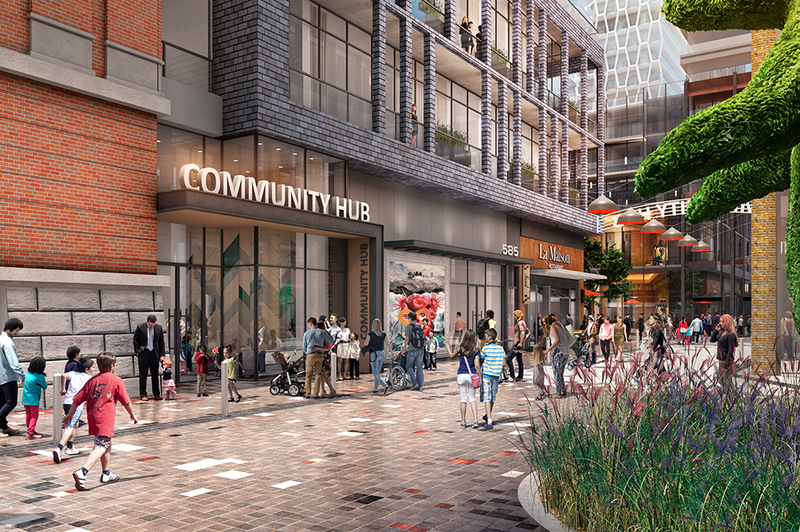 Community Hub will become the heart of the community, providing much needed services and facilities for new and existing residents. Located in the former Kent School, the Community Hub will become an essential neighbourhood asset worth celebrating. A brand new daycare will be incorporated into the Kent School. This fully accessible space will benefit from the breathtaking architectural qualities of the building, including an abundance of natural light and soaring ceilings. These features coupled with its proximity to transit will make it a best-in-class daycare in Toronto. 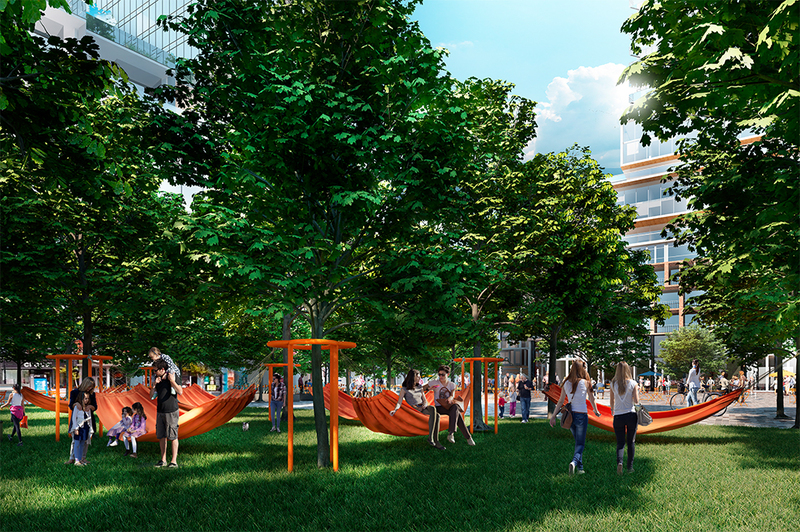 The new park space at Bloor & Dufferin is currently planned to exceed the City's dedication requirements. The development team is looking forward to working with the City and local residents to assist in the design of what we envision becoming a beloved community gathering space. 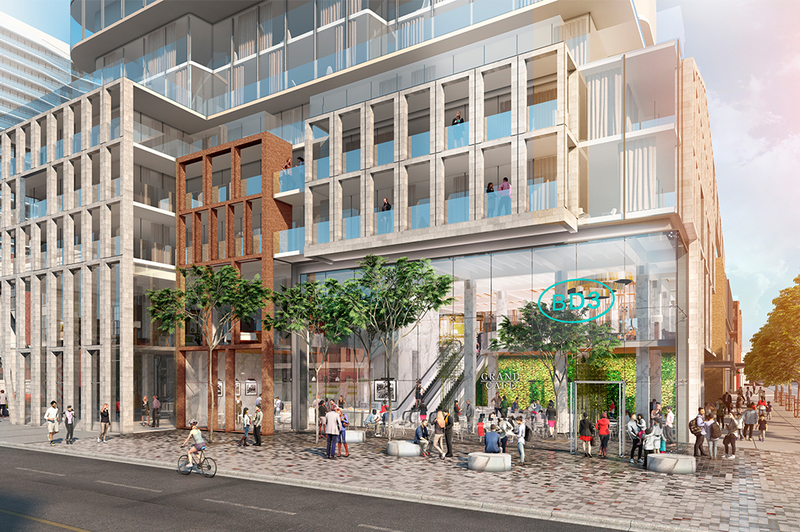 44% of the Bloor and Dufferin site area has been proposed as public space. 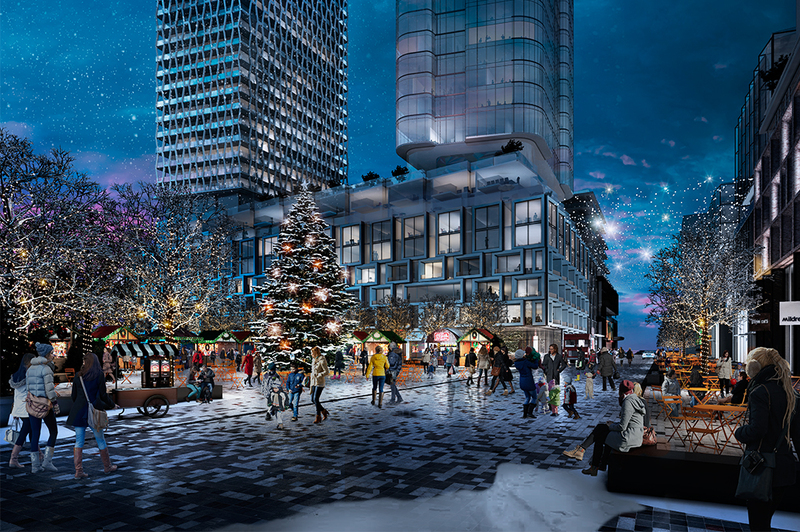 This includes a large Privately Owned Publicly Accessible Space (POPS) at the intersection of Bloor and Dufferin, a new city park, new streets, an enlarged activity zone, sidewalks and pedestrian mews. 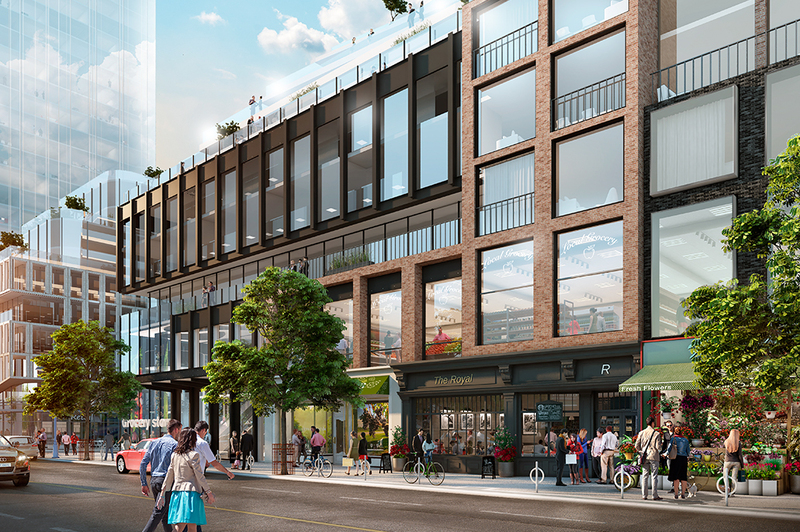 The entirety of Bloor & Dufferin, including the 30,000sq.ft. Community Hub, will be fully accessible. 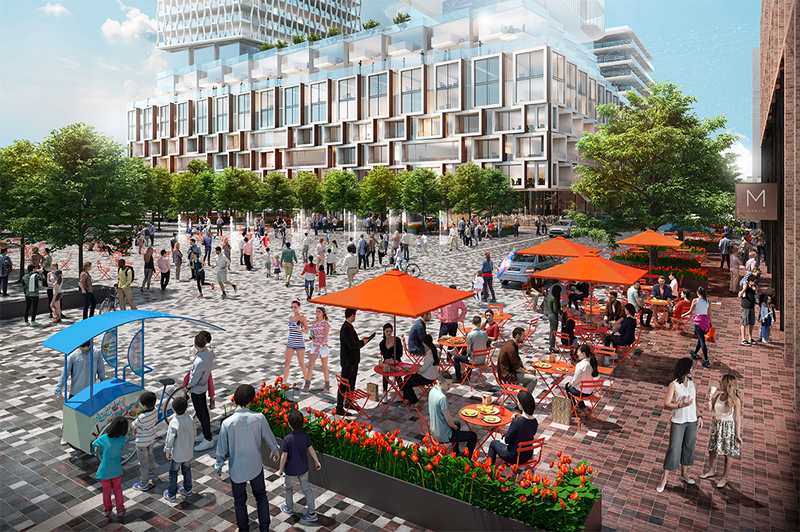 The full site is also being designed to limit vehicular activity and speed, making Bloor & Dufferin a shining example of accessible, pedestrian-first urban design. 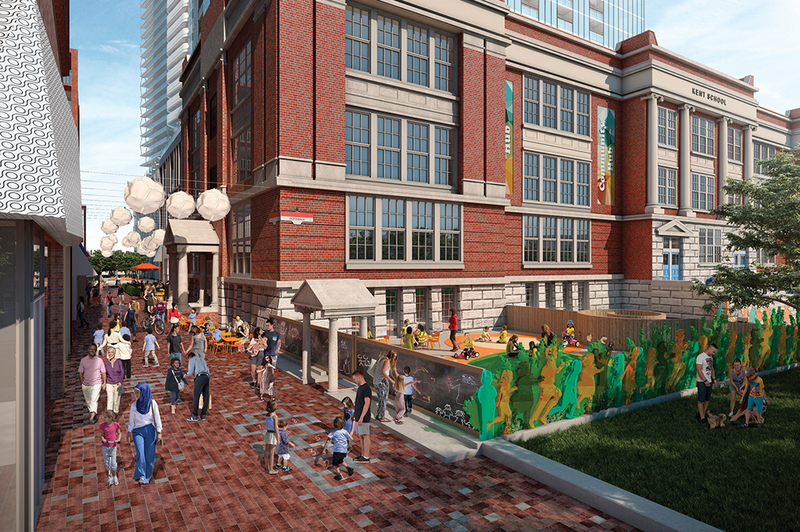 A broad mix of retail will enhance the public realm providing new experiences and offerings for the community. This may include micro retail units ranging in size from about 400 to 700sq.ft. that will act as incubation spaces for local start-ups. The range in size of these retail units enables business to not only start-up, but also grow. A strong, active community should have a strong, active Business Improvement Area (BIA) so we'll be helping to expand and support the Bloor & Dufferin BIA and existing local businesses through increased funding and the provision of more public space for the BIA to operate in and program. 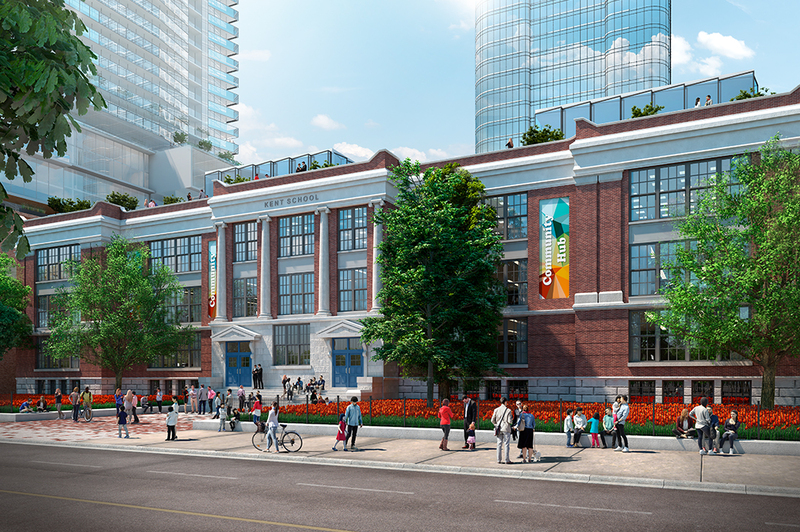 The Kent School will remain a breathtaking reminder of Bloor & Dufferin's past and become a signifier of its future as the school's beautiful architecture and proximity to transit connections make it an ideal space to house the imaginative new Community Hub.